Whyfield is committed to supporting a fair and ethical workplace for all our colleagues. Currently Whyfield’s Senior Management team is made up entirely of females, but diversity is important to us. We will always employ the most suitable person for each job role based on their experience, qualifications and what they will add to our business, irrespective of gender, however, we are passionate about encouraging more women into senior roles in our profession, which is generally still a position still predominately held by males. 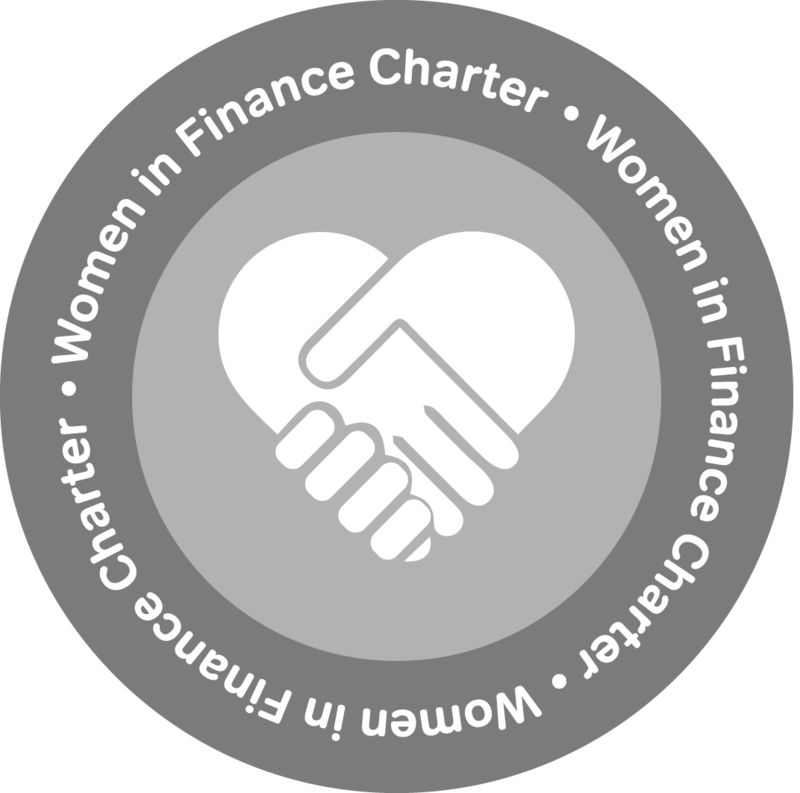 The Women in Finance Charter commits businesses within the financial services sector to support the progression of women into senior management by focussing on developing existing colleagues with the potential to progress, setting public targets for improving gender diversity in senior management roles; and requiring firms to publicly report on progress to deliver against these internal targets to support the transparency and accountability needed to drive change. The Charter was developed following a joint report, Empowering Productivity: Harnessing the Talents of Women in Financial Services, by HM Treasury and Jayne-Anne Gadhia, CEO of Virgin Money, on increasing opportunities for women in the financial services sector to improve gender equality. Further information about the Charter can be found at Gov.uk. The history of Whyfield and its directors demonstrates its support for gender equality and the progression of females in the accountancy profession. Whyfield was formed by Managing Director Laura Whyte in 2014 and she was quickly joined by Operations Director Roxane Neave who began her employment in the business as a qualified accountant but as the company began to grow rapidly she stepped into her new role to support Laura in running the business. At Whyfield we believe that the skill and empathy women can bring to our profession at a senior level is hugely undervalued, and the number of women who are encouraged to aspire to leadership roles through inequality of pay and more prominently the lack of opportunities which are often presented to males within the profession is something that needs to be addressed. We want to ensure that we are part of any movement that is working towards changing this. The Charter helps improve opportunities and progression for women and ensures that talent rises to the top in the finance sector regardless of gender. Our target is to maintain representation of women in senior management roles in Whyfield of at least 50% at all times. We have put clear measures in place to help us maintain this. Boosting awareness of gender diversity across the company by listening to our colleagues and improving our policies and communication. Supporting colleagues through personal and professional development including offering opportunities to gain further qualifications. Inspiring and encouraging staff into senior roles, through training, supervision and mentoring regardless of gender and continually reviewing our employment and recruitment processes to ensure we’re encouraging all types of diversity within our workforce. Establishing (and publishing) our business values, in a language that reflects our corporate style and includes empowerment, respect, kindness and communication.